"ALTSO's Rocktoberfest events are recognized as some of the most unique, highly anticipated and effective events in the charitable and finance sectors"
ALTSO provides free life-changing prosthetic limbs, orthotic braces, and appropriately fitted wheelchairs to children living with untreated limb disabilities in the developing world - at an average cost of only £200 per child. And we stand beside our CoolKids, providing continual treatment as they grow through the age of 21. The average ALTSO family earns approximately £2 a day, and lives 2 to 5 kilometers from the nearest school. There is no access to transportation so without the ability to walk or move independently, they simply can't go to school. Without an education, they are unlikely to ever get a job, to sustain themselves, to have a family. This is the reality for a child with an untreated limb disability in the developing world. For ALTSO's CoolKids, mobility is more than movement. Mobility is access to education, future employment and the chance to life self-sufficiently. Mobility is hope, dignity and independence. 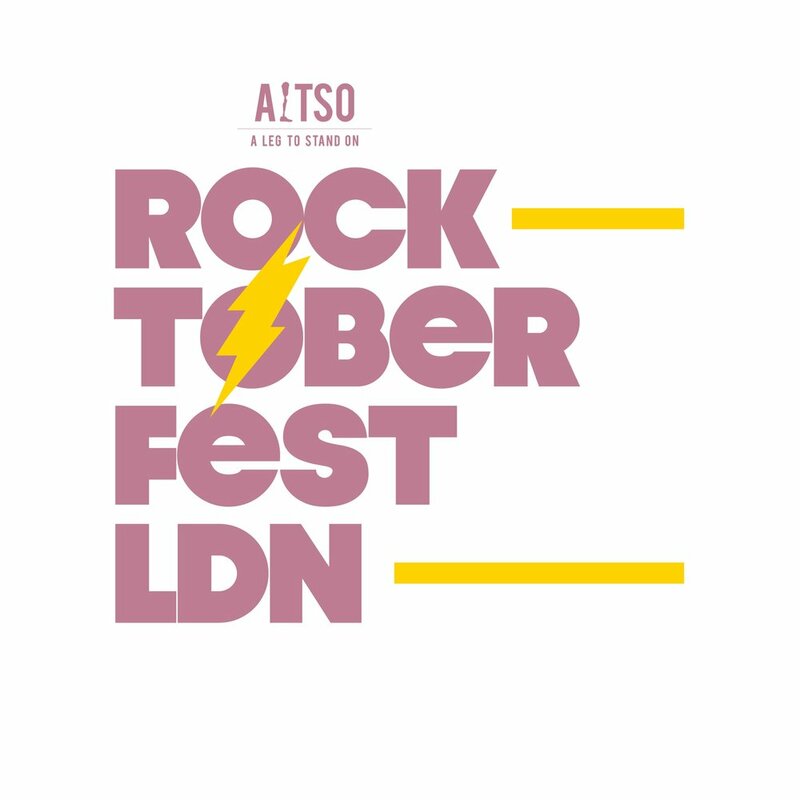 ALTSO UK's Rocktoberfest-London will celebrate its second year alongside NYC's 16th and Chicago's 8th anniversaries. More than 2,750 professionals from the alternative investment and related financial service industries will unite in these three cities for a night of rock & roll and acoustic music to benefit ALTSO's mission and the nearly 18,000 CoolKids treated to date. Growing Up ALTSO is knowing that as each ALTSO CoolKid navigates life from toddler to teen and beyond, they will be covered by ALTSO’s support through the age of 21. 16 years ago a handful of musicians played a few sets at a local bar - now the financial industry rocks with more 2,500 people in 3 major financial centers and 2 counties, all in honor of ALTSO’s CoolKids. Interested in becoming a Rocktoberfest Sponsor? Complete the form below and an ALTSO team member will be in touch within 72 hours. In the meantime, check out our sponsors in the 2018 Rock Recap. Thank you for submitting. Please allow 72 hours for us to be in touch. We respect your privacy and will never share your information. 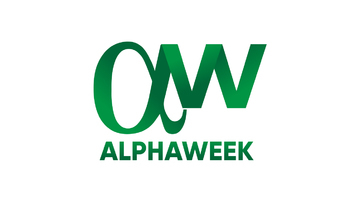 From globally recognized corporations to leading hedge funds ALTSO is sponsored by companies committed to leveling the playing field for children with limb disabilities. Interested in getting your company involved? Contact Us. 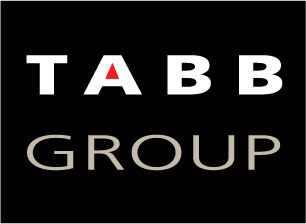 Special thanks to the following companies for their continued support. 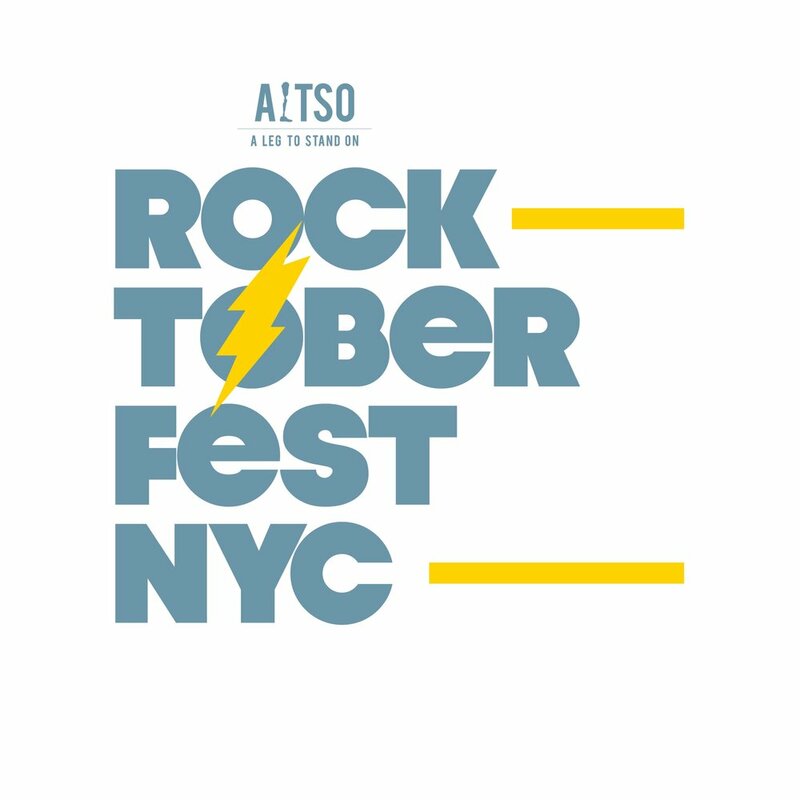 ALTSO's Rocktoberfest has been covered by some of the world’s top media, with event coverage and sponsorship recognition increasing every year. Interested in getting your company involved? Contact us. Patrons have committed to donating at least £1,000 in support of ALTSO's #CoolKids. Huge thanks to our committee who make this event and its impact possible. Check out our signature Rocktoberfest event recaps from previous years.